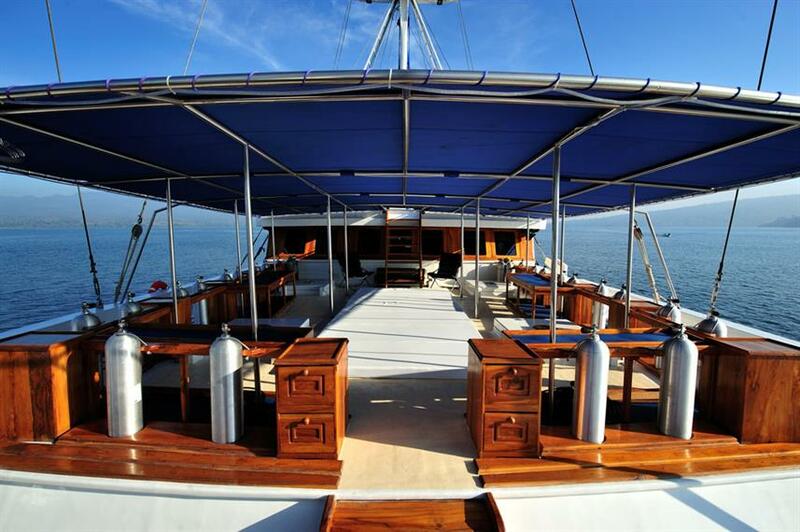 The 40m, S/Y Philippines Siren is an excellent choice to cruise the waters of the Philippines. 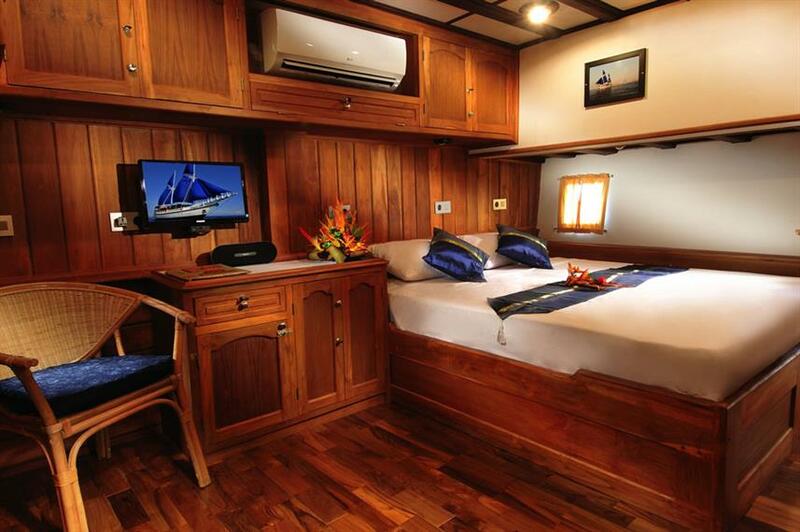 This luxurious liveaboard was designed by divers for divers to provide superior ease and comfort. 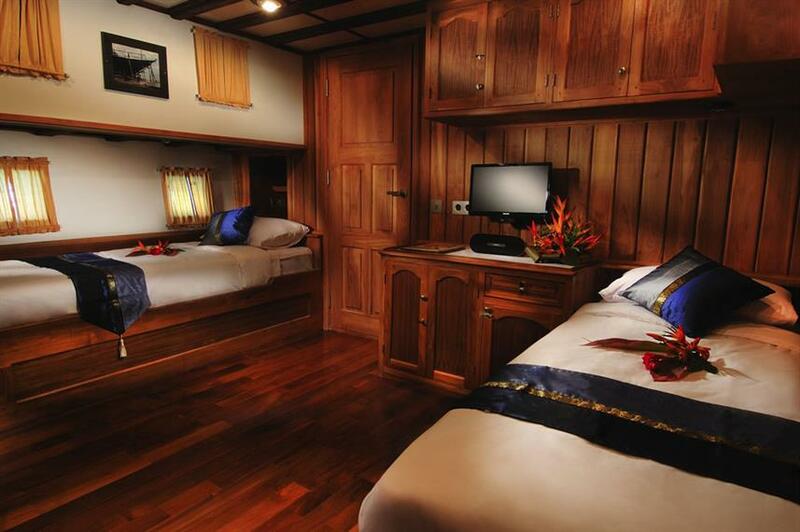 Aboard Philippines Siren, scuba enthusiasts will enjoy exciting dive sites and lavish accommodations. 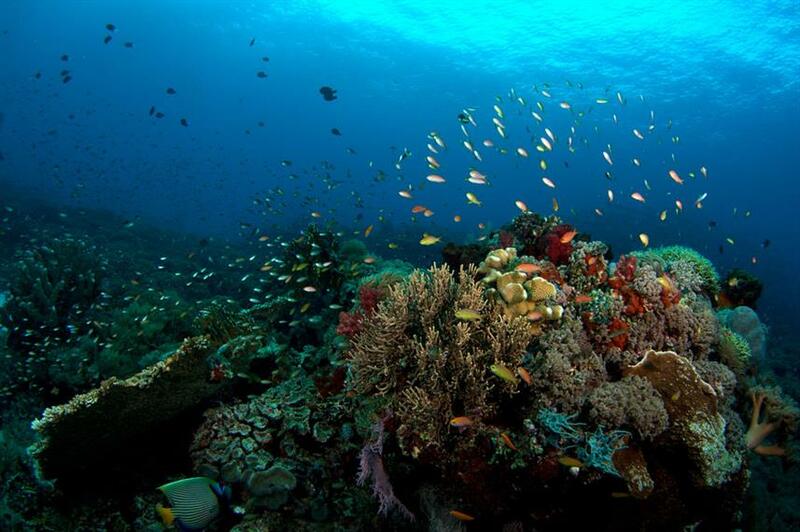 The Philippines Siren crew of 12 is on hand to ensure guest satisfaction for up to 16 divers. 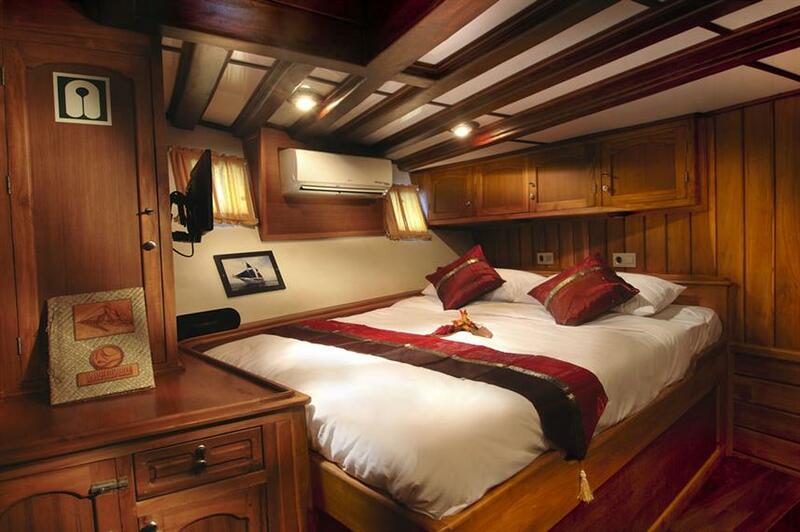 This intimate liveaboard offers ample space including 8 large cabins equipped with individual climate control, entertainment system and en suite bathrooms. 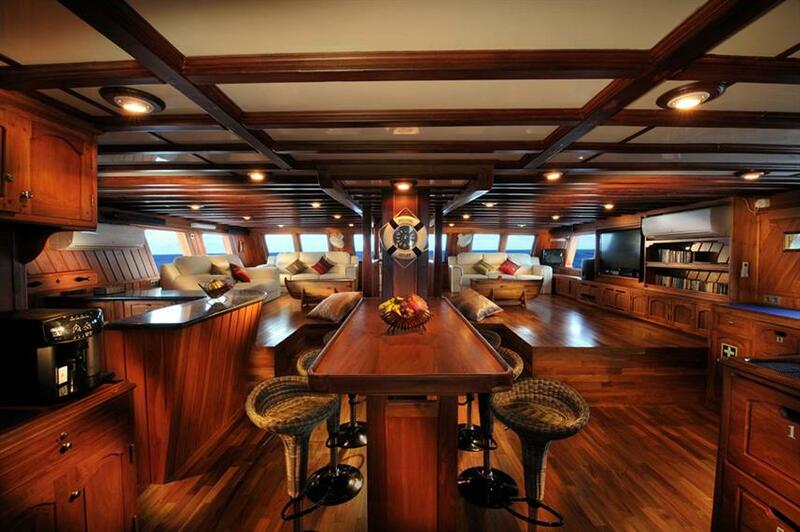 The SY Philippines Siren also features an air-conditioned lounge with cocktail bar, sofas, 42 inch flat screen and movie network. Massage service is available daily. 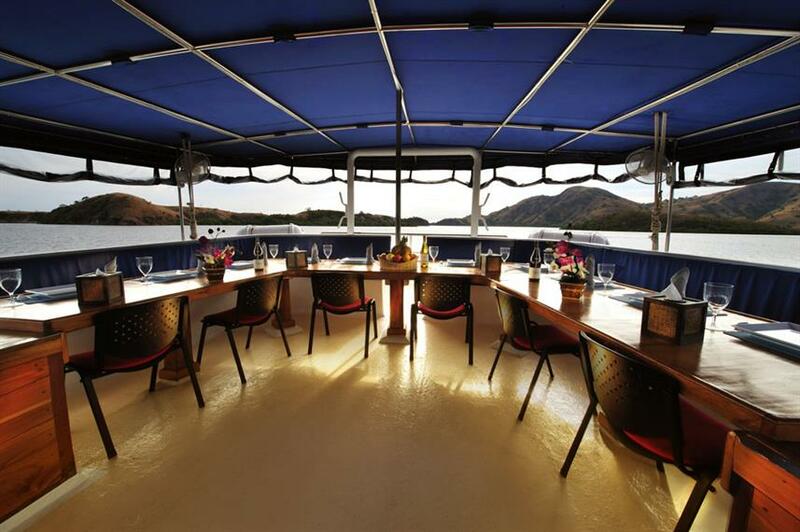 The decks feature a covered outdoor dining area where meals and refreshments will be served buffet style throughout the day and an upper level sun deck with cushioned loungers. 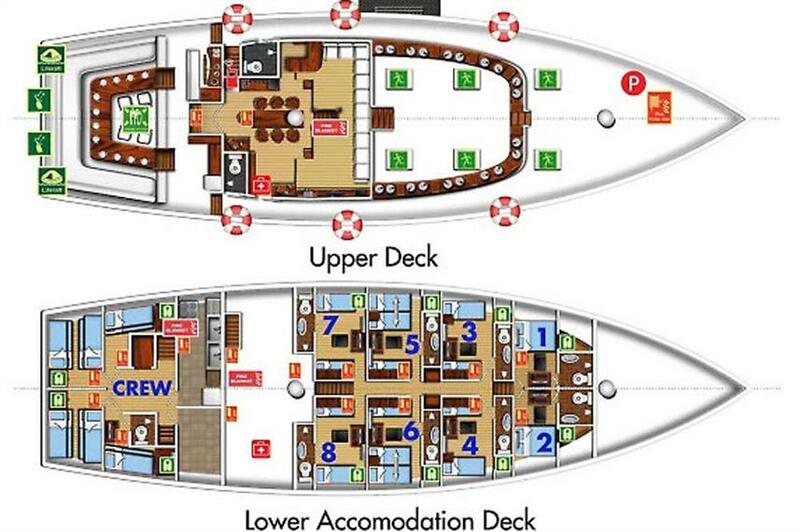 A massive shaded diving deck provides individual stations and personal storage lockers. 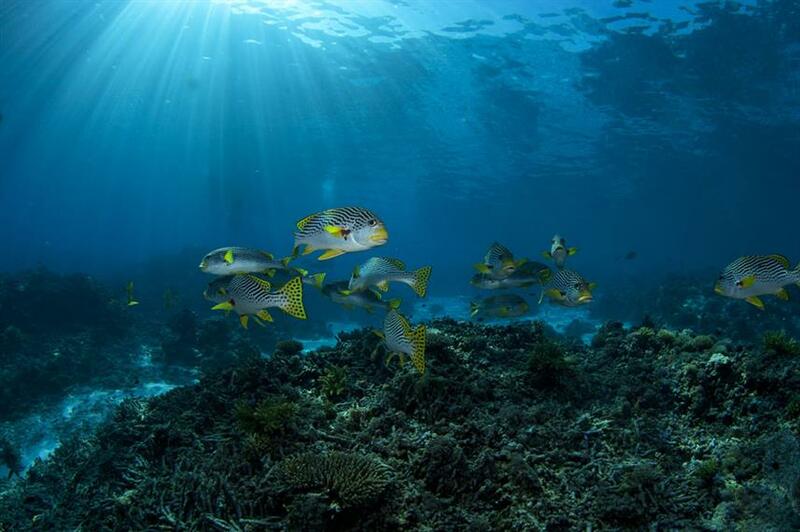 Guests are also provided with an aluminum tank, weights, BCD, regulator, 3mm wetsuit, mask and fins free of charge. The main lounge offers a fully equipped camera and video station of professional quality. 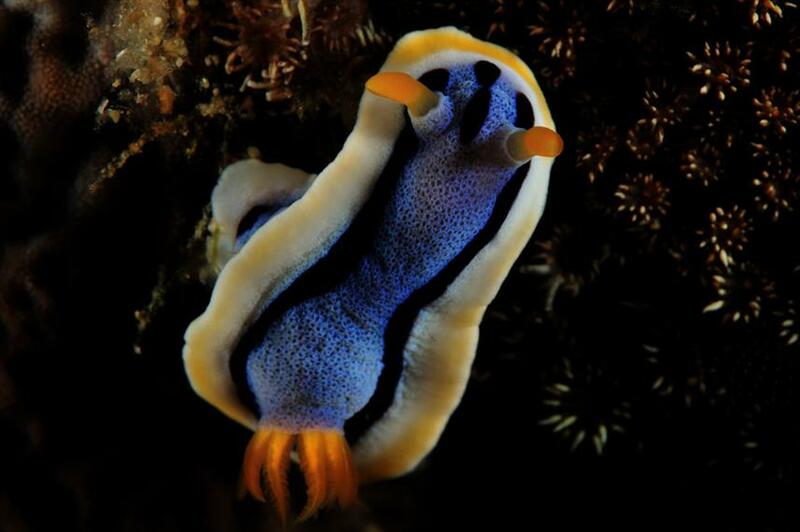 Philippines Siren schedules year round dive trips to Cebu, Dauin, Tubbataha, Apo reefs, Malapascua, Donsol, Coron Wrecks and Anilao. 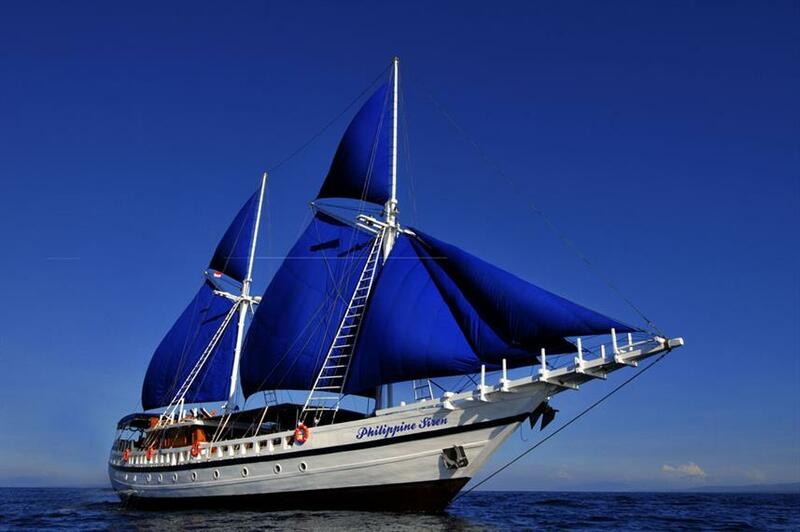 Book now to experience a Philippines Siren liveaboard diving holiday. 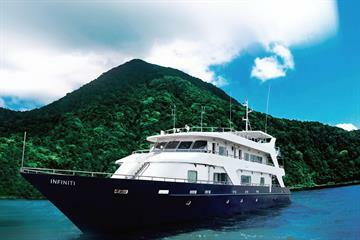 Included: VAT, Airport Transfer, Drinking Water, Soft drinks, Tea & Coffee, Full-Board Meal Plan (All meals), Snacks, Diving Package, Nitrox, Rental Gear, Kayaks, Land Excursions, Cabin Towels, Complimentary Toiletries, Deck Towels. Required Extras: National Park Fees, Port Fees (75-175 USD). 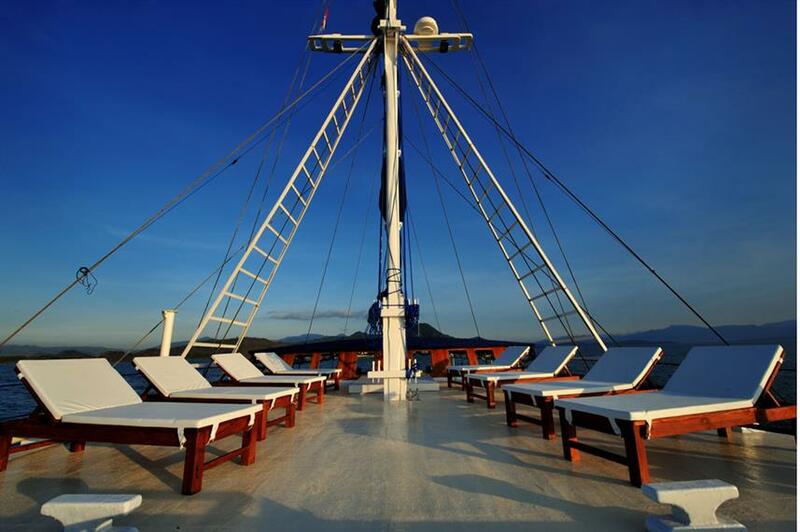 Optional Extras: Gratuities, Local Flights, Alcoholic Beverages, Nitrox Course (100 USD), Scuba Diving Courses (350 USD), Laundry / Pressing Services, Massage. Gesamt gesehen ein wunderbarer Urlaub. Die geliehene Ausrüstung könnte besser sein. Crew Friendliness. Everyone was smiling at any time. Ed & Shu the cruise directors made it so amazing, crew were super friendly, and all the amazing dives! Such a beautiful and well taken care of boat. And of course the crew will make every minute just perfect. The diving was great as well, but I guess that would be pretty much the same no matter which boat. The big difference is how the crew just does everything in their power to make our vacation the best possible. It was the right moment to disagree the Rolling Stonesbecause we have got the satisfacton! 1. Jan van Beelen, because everytime he was gentle, smart and keep on smiling. 2. 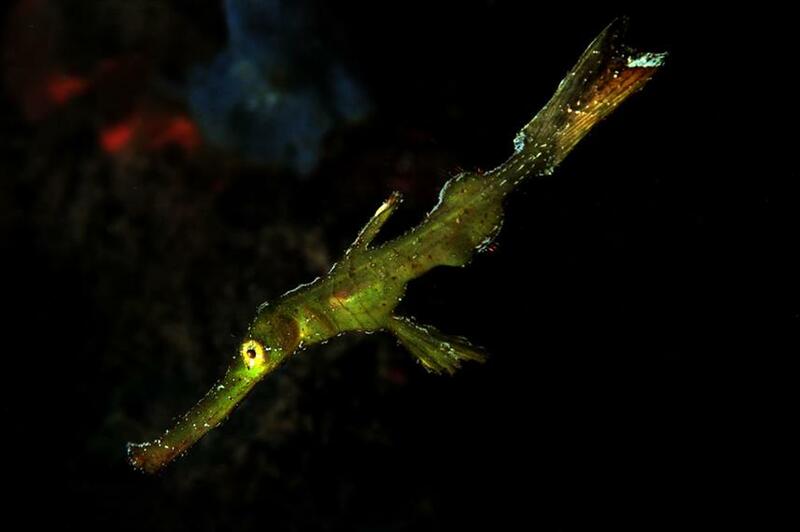 The dive with a swarm of thousands of sardines in Panagsama. 3. 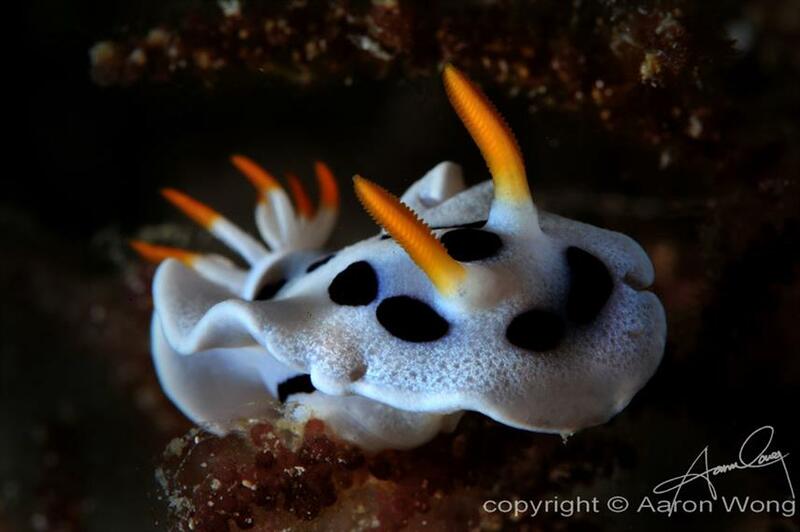 And for my wife, to stay with the walesharks in Oslob; for me it was it little bit like an aquarium. Fantastic Crew and incredible diving ,we will be back!!! 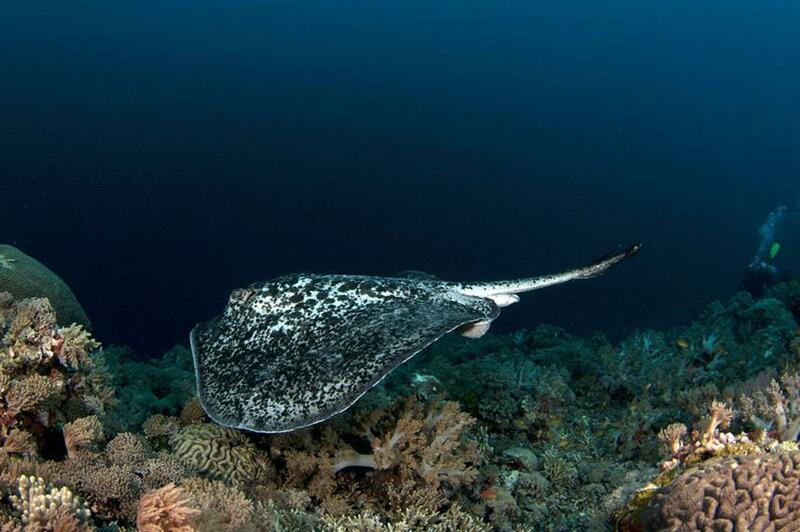 Diving with the whale sharks and seeing thresher sharks!! 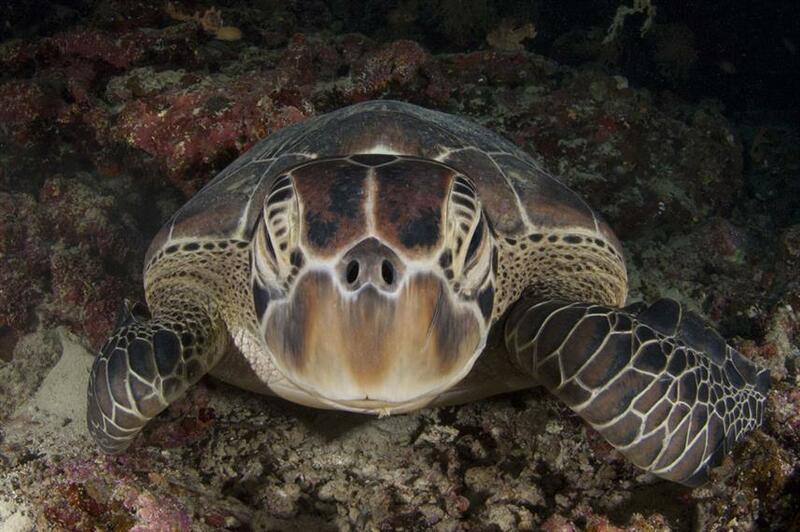 The turtle and sardine dives were also fun. 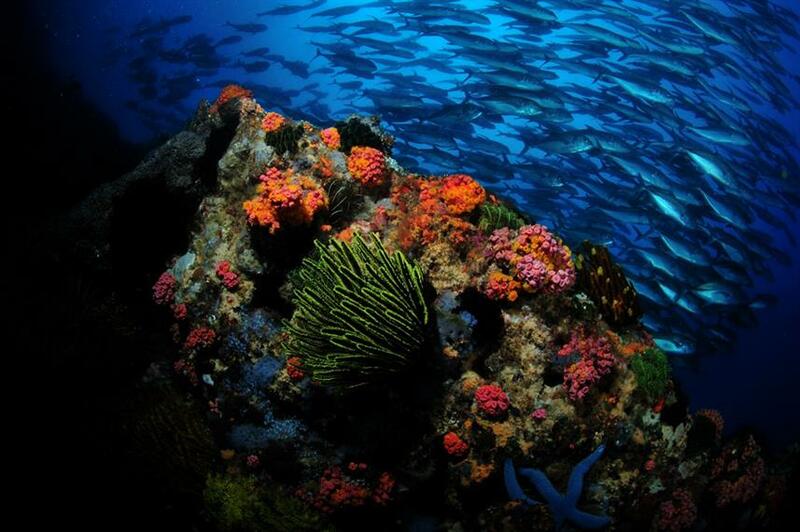 The reefs in general were healthy and thriving, so nice to see an environment that is still worth diving repeatedly. The crew of the Philippine Siren could not have been better they were fantastic!!!! The Crew, every person was helpful and super nice!! The diving every dive was different,The guests we all nice and fun to be with! I loved everything about this trip. Honestly, it was amazingly wonderful from day one to day eleven. The crew were fantastic and worked hard in every aspect of the trip to make it comfortable and enjoyable for the guests. I can't wait for my next one. It was a great experience. 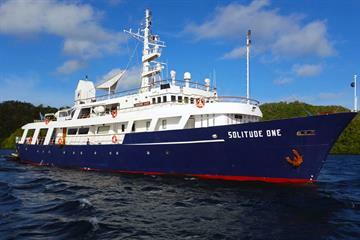 This is my first long term liveaboard dive trip. We covered some great places for dives and the crew was timely and efficient in getting us where we needed to be and were always on time. Enrico & Donato were great guides and I appreciate their effort and professionalism. Thank you! 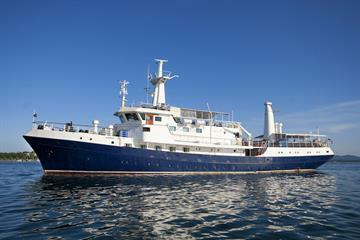 what a wonderful liveaboard experience. 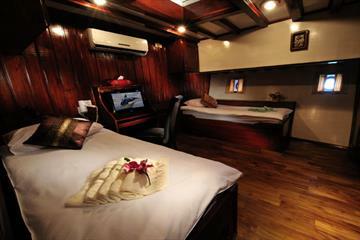 excellent service , comfort boat & cabin. friendly crew . excellent arrangment. 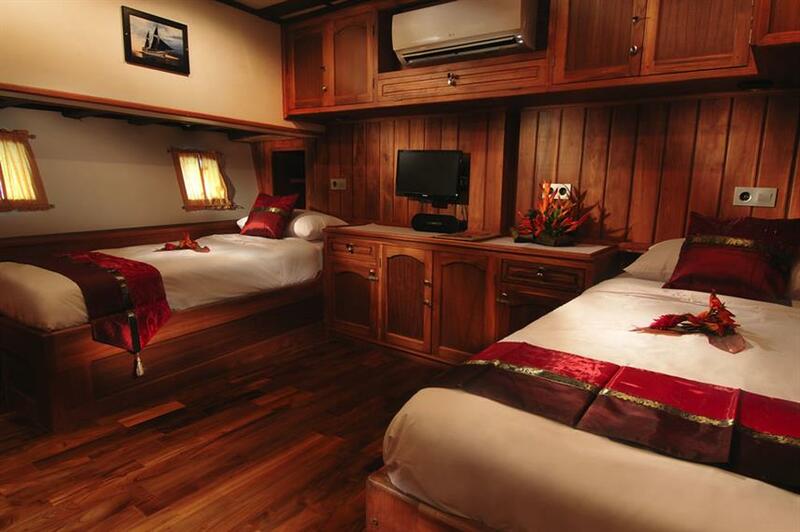 Large air-conditioned cabins each with their own personal computer, audio-visual entertainment system and ensuite bathrooms with hot water. All rooms are lavished with luxury extra’s including bathrobes, hair dryers, towels, individually controlled mood lighting and individual controls for your air-conditioning unit.